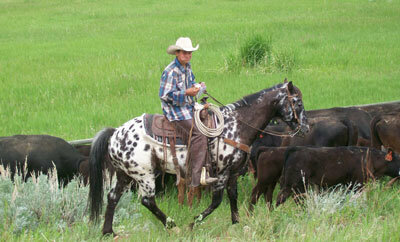 Like all the other activities that the struggling teens of Triangle Cross Ranch experience, the mountain rangelands that we run cattle on during the summer months provide a rugged working environment that challenges their inner resources, improves their attitudes, and re-builds both their self-esteem and sense of dignity. Do you know an at-risk teen? 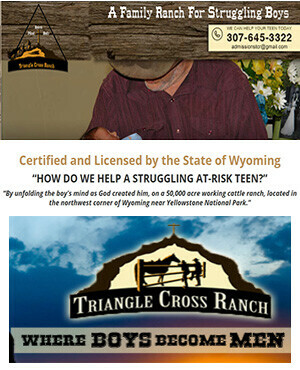 Call Triangle Cross Ranch for more information on our Program for Troubled Teens. We can help! Reach us by email at admissionstcr@gmail.com.